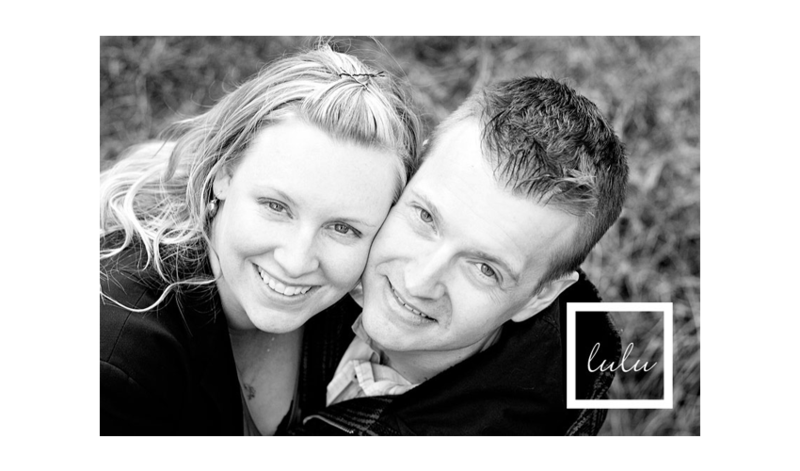 engagement portraits by lulufoto inc. 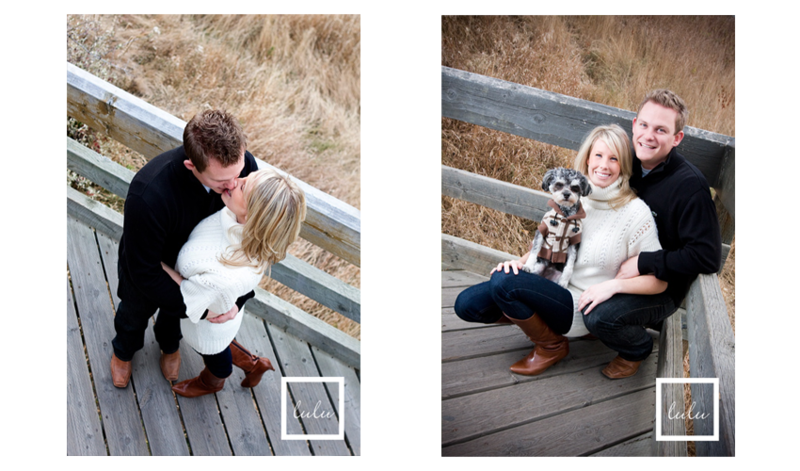 Your engagement portrait session captures forever the start of your life together as a married couple. The two of you together, your relationship, your favourite place/s, how you dressed, and how you looked at each other--just before your wedding day. Pictures future generations will treasure. 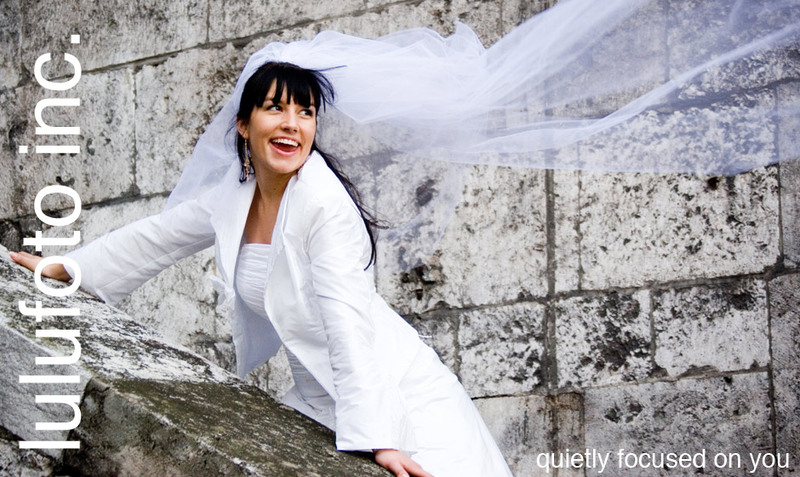 It's an opportunity for the two of you to spend an hour or two prior to your wedding day getting used to being followed by your wedding day photographers, while your photographers get to know the two of you better. How you interact with each other, your best angles, how you move together. Take a walk in the park with us, or let's head downtown or into the mountains to your favourite spot. Let us capture your moments together. $225, includes 8x10 print of your choice. 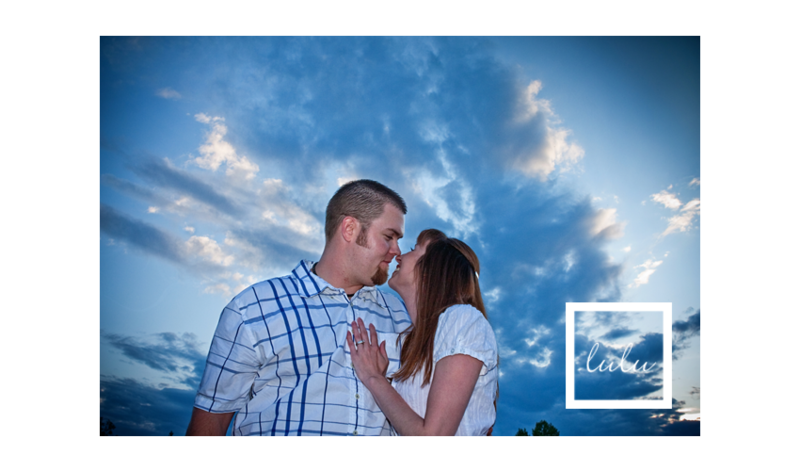 We'd love to hear more about your photography needs! 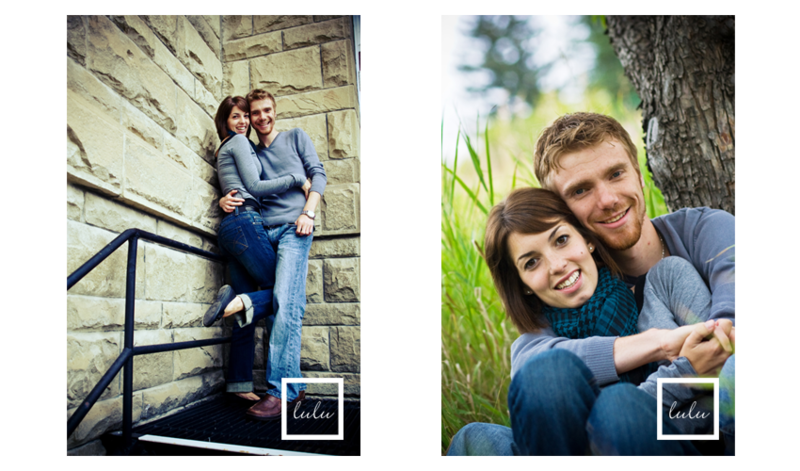 Contact us on info @ lulufoto.com | 403.836.3450.